Looking for tutoring in the San Francisco Bay Area? 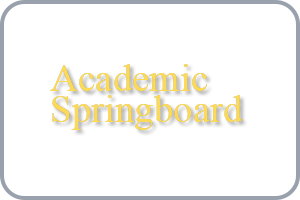 Academic Springboard assists students who are preparing for standardized tests for admission to high school, college, and graduate programs. We provide one-on-one instruction that is customized to each student’s learning style, pace, and schedule. We take a proactive approach by laying out a timeline for each student’s studying and testing, allowing time for multiple test dates.We believe that attaining high test scores will not only help students achieve their admissions goals but also solidify important skills to give them confidence in future academic endeavors. To learn more, contact Jennifer Pence at info@AcademicSpringboard.com. 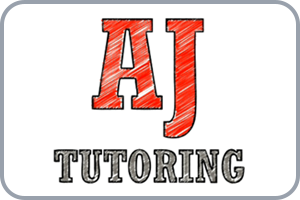 AJ Tutoring is a select group of professional tutors who specialize in customized, one-on-one tutoring for the SAT/ACT, ISEE/SSAT/HSPT, GRE/GMAT, and academic subjects. For more information, contact Pat Hennes at (650) 331-3251 or email him at pat@ajtutoring.com. Read more about AJ Tutoring’s test prep and academic programs at www.ajtutoring.com/our-programs. 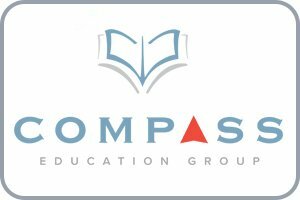 Compass Education Group provides the highest quality one-on-one test prep to thousands of students annually, in-home in California and worldwide online. Our stellar reputation with the school and counselor communities is the result of 25 years of ethical conduct and helping students succeed. Providing test prep, academic tutoring, and life skills coaching, Lee Miller Tutoring Services meets students where they are. Lee visits homes throughout Menlo Park, Redwood City, and Atherton. He is successful working with students at all levels, with diverse strengths and weakness. Lee has a passion for helping students with learning differences. For more information, please email Lee at lee@millertutoring.com, call (650) 996-9945, or visit millertutoring.com. Max Friedmann earned his M.A. 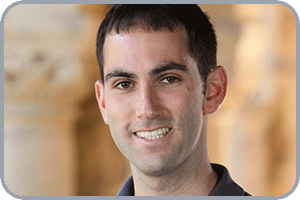 in education through the Stanford Teacher Education Program. He taught high school math for five years, and now he tutors the same subjects he taught in the classroom: 8th grade math, Algebra I, Algebra II, and Pre-Calculus. Max’s #1 belief is that math should make sense. To this end, Max loves to have students unpack a problem in multiple ways. How do the graph, table, and equation all connect? When students see how different ideas and representations fit together, the learning sinks in more deeply. Max uses a collaborative whiteboard and video conferencing to tutor online, or you can see him in Berkeley. For more information, please email maxtutorsmath@gmail.com, or text/call (510) 545-6903. QWERTY Education Services is a premier provider of professional education services for Menlo Park, Palo Alto, Atherton and surrounding San Francisco Peninsula communities since 1976. Looking for multi-sensory math tutoring, help with writing, study skills support, educational testing or expert insight about how your student learns? QWERTY is here to assist. We are professional educators and learning specialists that build supportive relationships through one-on-one tutoring and other education-focused efforts.For more information, please email info@qwertyed.com, call (650) 326-8484, or visit our contact page to schedule an appointment. 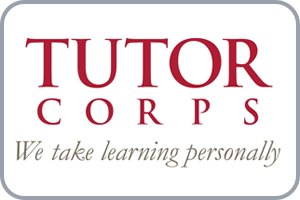 Tutor Corps provides one-on-one, in home tutoring for all academic subjects and standardized test preparation (including SAT, ACT, ISEE, SSAT, GRE, LSAT and MCAT) to students in grades ranging from kindergarten to graduate school. Our team of educational experts partner with parents, teachers and students to assess strengths, areas for improvement, and learning style. We then create a personal learning plan, combining customized content, organizational study skills development and mentorship to help students understand not only what to learn, but how to learn. To arrange tutoring, please contact us by phone at (415) 990-1322 ext. 1 or by email at info@tutorcorps.com.You can also sign up for tutoring via our website at www.tutorcorps.com.